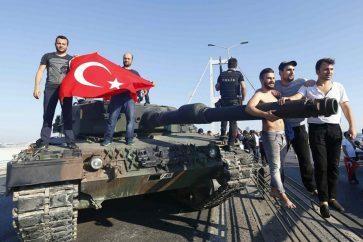 Turkish authorities Saturday detained 15 staff from one of the country’s oldest universities in the latest raids against suspects allegedly linked to the failed July 15 coup. 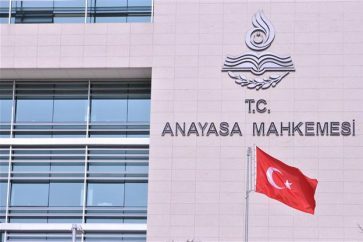 Those detained were rounded up following arrest warrants for 23 staff at the Ege University based in the Aegean city of Izmir, the state-run Anadolu news agency said. They are suspected of links to the U.S.-based preacher Fethullah Gulen who Turkey says masterminded the coup from his Pennsylvania compound with the aim of ousting President Recep Tayyip Erdogan. Gulen denies the charges. Some are also accused of using a secret messaging system called Bylock which Turkey says was devised by the coup plotters to share secret messages. Eight suspects remain at large. 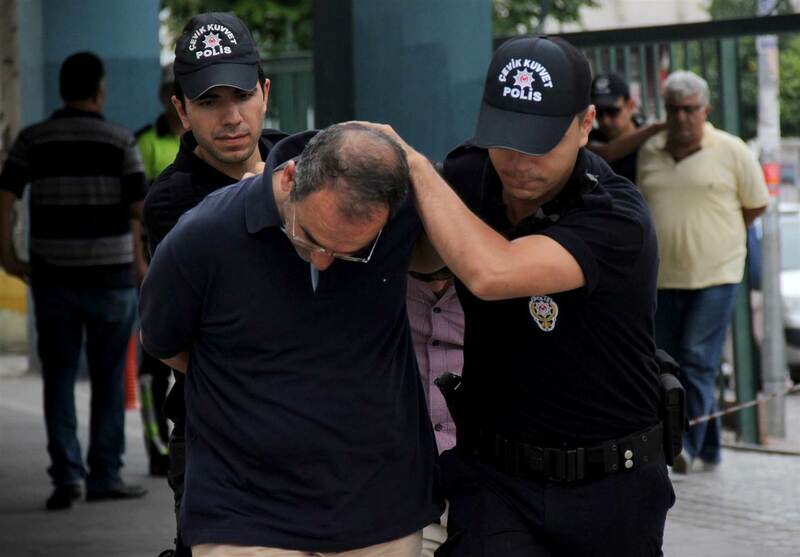 Some of those detained include professors, the Dogan news agency said. Ege University is the fourth largest in Turkey.